Forbes.com is reporting that Peter Thiel, one of PayPal’s co-founder, has been secretly covering the expenses of Hulk Hogan’s lawsuits against Gawker. 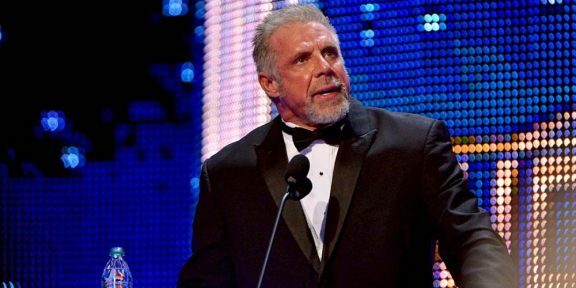 In early March, LawNewz.com uploaded a story with rumors of someone secretly bankrolling Hogan’s fight versus Gawker and now the name of Thiel came up. Nick Denton, the founder of Gawker, told the New York Times that he had a “hunch” that someone from Silicon Valley was helping the former WWE champion. “If you’re a billionaire and you don’t like the coverage of you, and you don’t particularly want to embroil yourself any further in a public scandal, it’s a pretty smart, rational thing to fund other legal cases,” he told the Times. What’s interesting is that Thiel was targeted by Gawker years ago as the company tried to out him as gay before he eventually went public about his sexuality. A rep for Thiel declined to comment on the story when contacted by Forbes. W-O reader Dr. Mike Lano also sent in word that the story was discussed on the CBS Morning News program this morning. 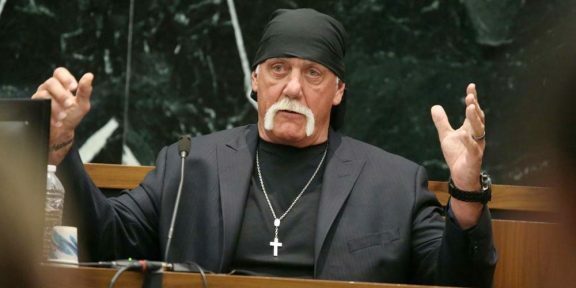 On Tuesday Hulk Hogan filed a motion against Gawker asking the court to force the three defendants – Gawker, Nick Denton, and AJ Daulerio – to each put $50 million in an escrow account if they want to appeal the judgment against them.